Digital camera technology has improved significantly in recent years, and photography has never been easier. Here is the list of the best Time Lapse Cameras in 2019. 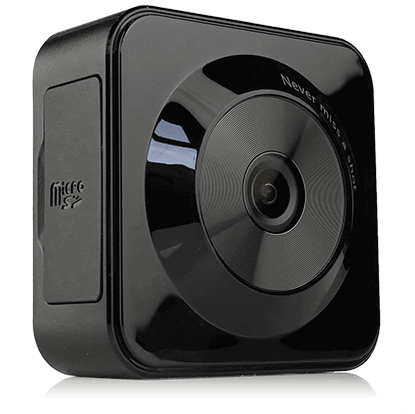 The TLC130 Wi-Fi Portable Time Lapse Camera is a compact, sharp and robust camera that can capture important moments. The brand has recently added Step Video feature which brings details and highlights of the journey while immersing yourself in beautiful terrains. Also, TLC130 is enhanced with the easy-to-use app, which is a newly added app that enables the preview of videos, editing, and effortless sharing of videos with friends in fast time. Hence, no need for post-editing. 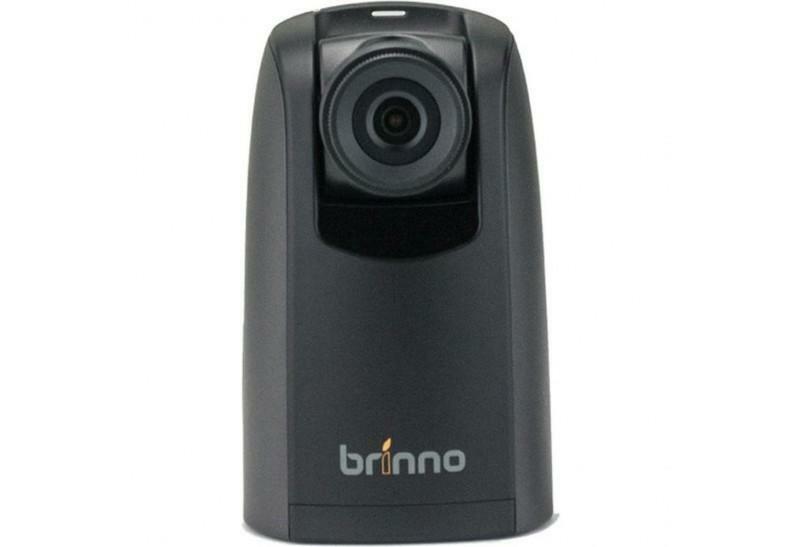 This Brinno TLC200 Pro is another excellent product by Brinno and an Awesome Time Lapse Video Camera. Both professionals and Beginners. Built with an HDR (4.2 um HDR) image sensor making the creation of high-quality Time Lapse Videos easy. It possesses 1.44-inch LCD preview screen allows for accurate targeting of subjects and precise framing of scenes. 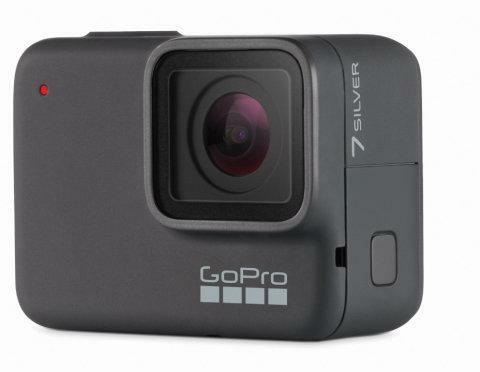 The GoPro Hero records HD video at 1440p and 1080p at 60 frames per second. It also captures 10-megapixel stills and has electronic video stabilization systems. 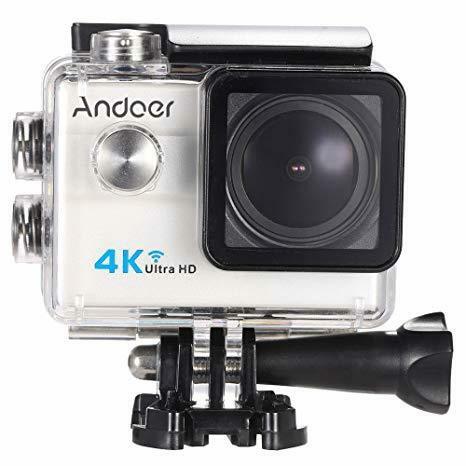 Andoer 2 is way cheaper with excellent image quality, serving as a unique competition for the Go pro series. This new Wi-Fi Action Camera comes with the 16 Megapixels CMOS sensor and an Ultra-HD Resolution that supports 4K 25fps, 2.7K 30fps MOV H.264. It has a waterproof housing, having up to 30 meters’ water resistant and it supports Wi-Fi wireless connection. Moreover, Andoer 2 is equipped with a removable battery that is easy to replace and mounting hardware that is suitable for the camera’s attachment to either a tripod, the handlebars of a bicycle or motorcycle, even to helmets and more. Most importantly the Ander 2 ultra-HD LCD 4K support Video Modes of Time-lapse, Loop recording, and Slow motion. This impressive camera by Stealth Cam comes with the Good Time Lapse Function. It comes with that perfect Energy Efficient design, Burst Rapid-Fire Mode and Quick Set for fast and straightforward setup. More so, it possesses Durable Digital 3-D Camo Housing with External LCD Display. 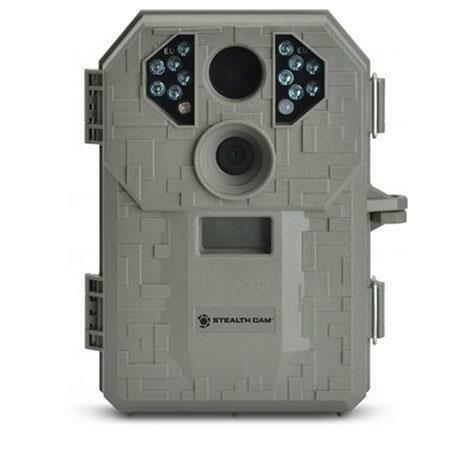 The Stealth Cam STC-P12 Game Camera comes with a 6 MP resolution and a flash range of 50 feet. 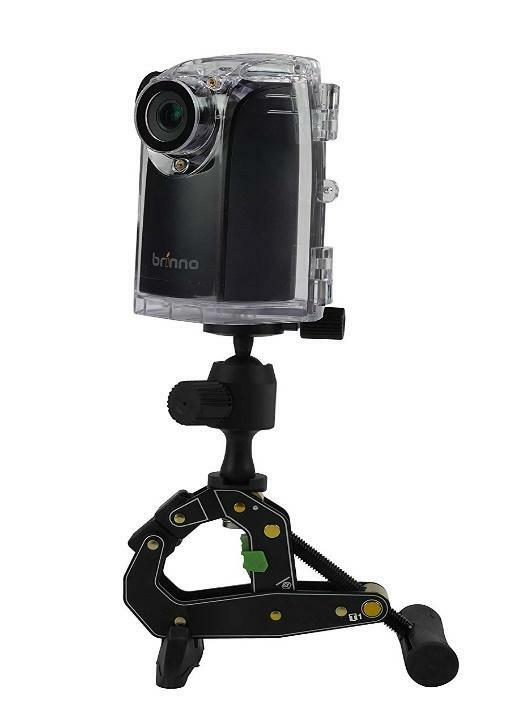 It has a 720p HD time-lapse camera kit for long-term project recording. It allows owners to keep an eye on construction projects for months at a time and gives the ability to review the footage quickly. This camera is a perfect lightweight Time Lapse Camera that has one of the highly sophisticated features of premium cameras. 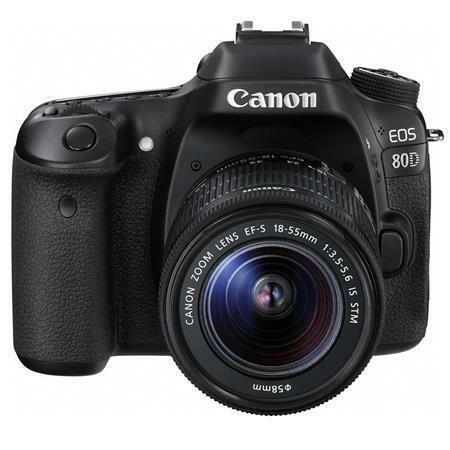 The Canon 80D is famous for being very thin and cheap. It replaces the Canon 70D and adding flicker shoot-through and autofocus system for shooting under sports lighting and modern LED. 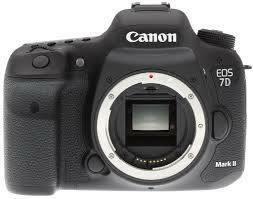 Canon’s EOS 7D Mark II is a durable and most reliable Time Lapse Camera for action, event, and sports photography. It has an effective focusing for movies, AF in lower light and a built-in GPS receiver. 7D Mark II can capture time-lapse shoots without the expensive Canon Timer Remote Controller TC-80N3. 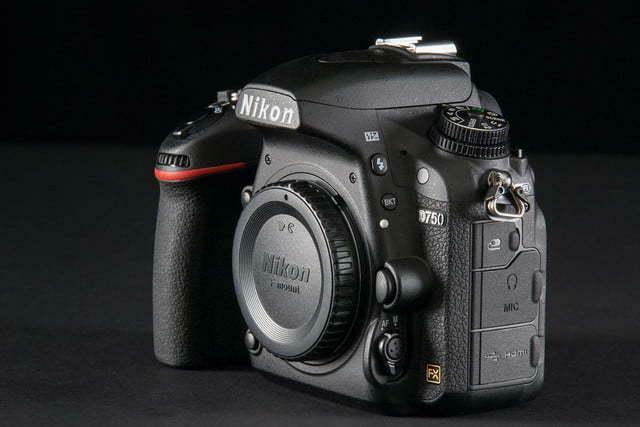 The Nikon D750 is a reliable DSLR Time Lapse Camera and one of the most amazing models in its range. It provides a 24MP full-frame sensor in a rugged body that is designed to fight the elements of weather. Most importantly the Nikon D750 has two-time lapse mode on the Canon 80D – Interval Timer and Time-Lapse Movie mode and works excellently in lower light. The Nikon D610 is relatively the cheapest full-frame DSLR Nikon Time Lapse camera, and it’s impressive. 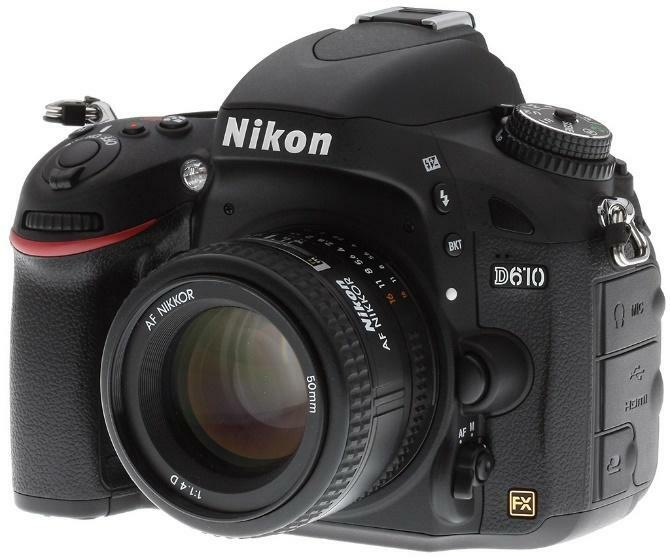 The D610 is capable of shooting Time Lapse Camera 1080p HD video with a 24MP camera lens. 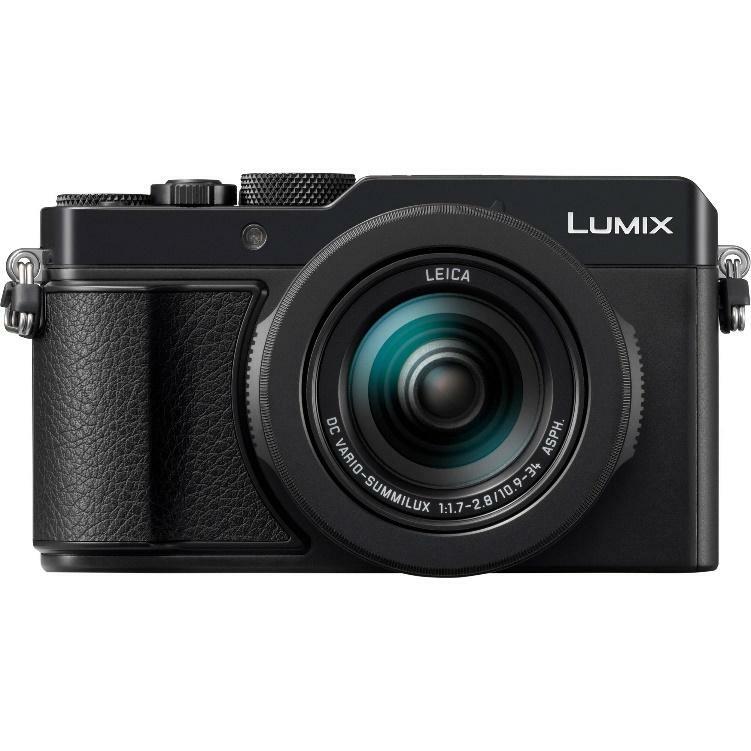 As regarded as one of the most potent cameras made by Panasonic. It has a big viewfinder. Hence 12 of its original 16 megapixels can be utilized. Moreover, it has an active area still features that permits the camera to shoot at different angle ratios without cropping. In addition to, it has a 24-75mm zoom lens alongside an excellent macro mode focus up to 3cm at wide angles. The AF system is incisive and ensures that shooters shoot impressive lowlight photos. Panasonic G7 has a nice and large electronic viewfinder, with well laid out controls plus added functionality of a full touch-screen. The camera has excellent focus even in low lit conditions making it able to take sharp pictures full resolution. It also comes with an inbuilt WIFI, silent shooting and time-lapse features. In conclusion, it has a Micro Four Thirds camera, that permits a wide range of native mirrorless lenses. 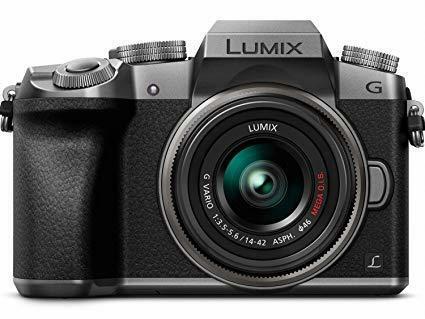 Conclusively, these 11 cameras have been the best time-lapse cameras in 2019 and have had top-notch reviews with good rankings by many friends and photographers all over the board. Therefore, trying to get an excellent Time-lapse camera, any of this wouldn’t be a bad choice.